Available in 3 colours - Jet, Slate & Stone and bound in a black polypropelene trim and include a pressed black heel pad to the drivers side. 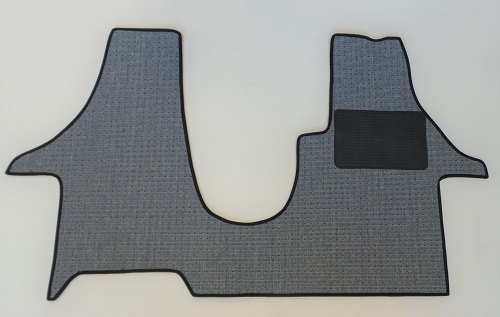 These premium mats are 100% polypropolene with a foam backing. 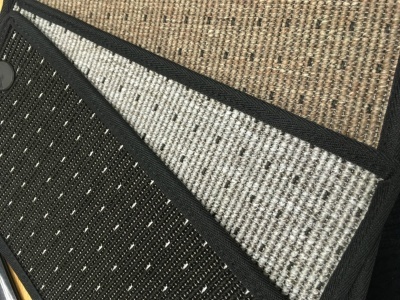 Tough and durable yet soft underfoot with a modern contemporary look.